Trained, mentored and supported Wikipedians in Residence as they honed the skills needed to develop long-term relationships that encouraged cultural partners to release their content onto Wikipedia. The project employed two Wikipedians in Residence (WiR) – Abel Asrat in Ethiopia and Michael Phoya in Malawi. The year programme was to work collaboratively with cultural organisations in order to develop their social entrepreneurial skills to the stage that they could be self sufficient open culture advocates. The two Wikipedians in Residence worked with the partnering organisations to upload existent data onto Wikipedia (under the correct licensing), and trained members of the institution on the benefits of contributing to Wikipedia in an on-going way focussing especially on information about its core focus and its affiliated subjects. 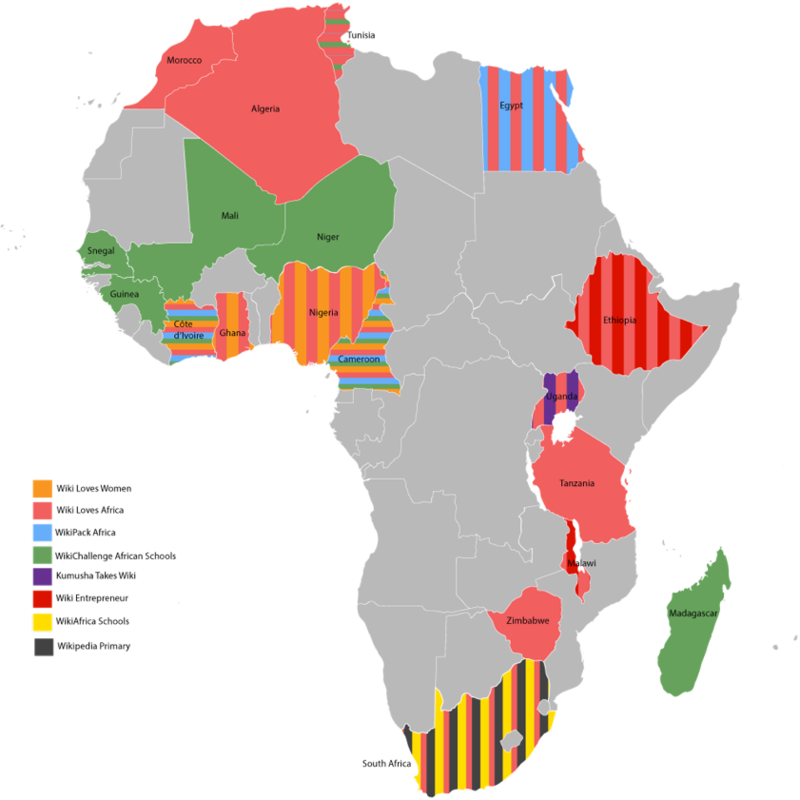 They established institutional systems to make the WikiAfrica project sustainable, and ensured the institutions’ online involvement going forward. Finally, each WiR encouraged new individuals to become Wikipedians in order to work towards activating a formal Wikimedia Chapter and in this way began to seed an active Wikipedian community. 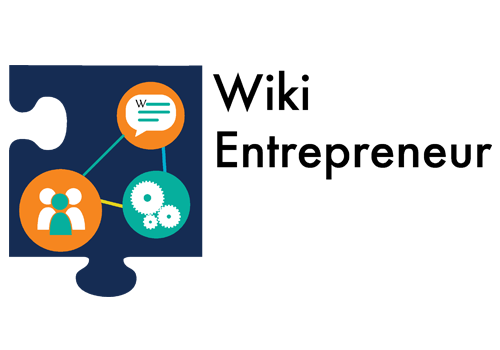 The Wiki Entrepreneur project was developed and managed by Isla Haddow-Flood. It was supported by the Prins Claus Fons and hosted at the Africa Centre.